I’m so excited to appear in several prestigious events this Fall. On Sunday, October 21, 2018, I will keynote CAP18, the annual conference of the College of American Pathologists. Please listen to the recent podcast I did, where I share a bit about what I’ll be speaking about. I’m looking forward to sharing my social media journey and meeting everyone there. 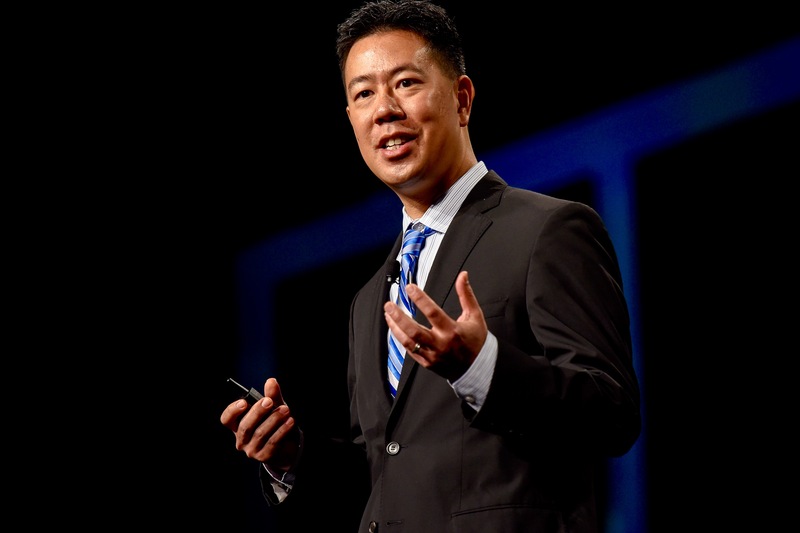 I’m currently booking keynotes for Fall 2019, along with my physician speakers bureau, Physician Speaking by KevinMD.